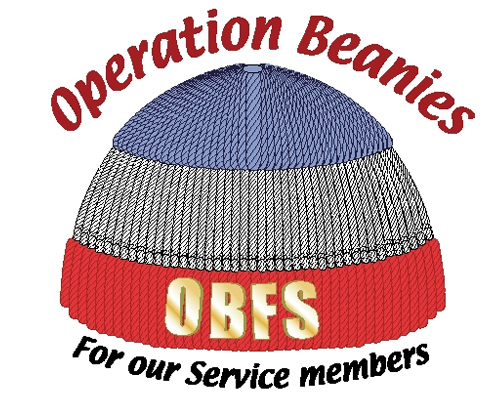 OBFS is looking for 250,000 volunteer knitters and crocheters . . .